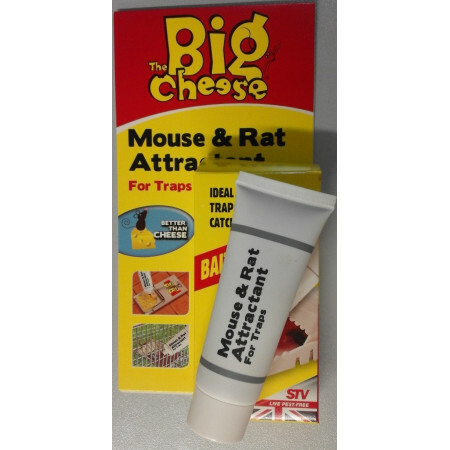 Glue traps to catch mice, rats, insects or small reptiles. - Extertronic, S.L. Adhesive traps There are 11 products. 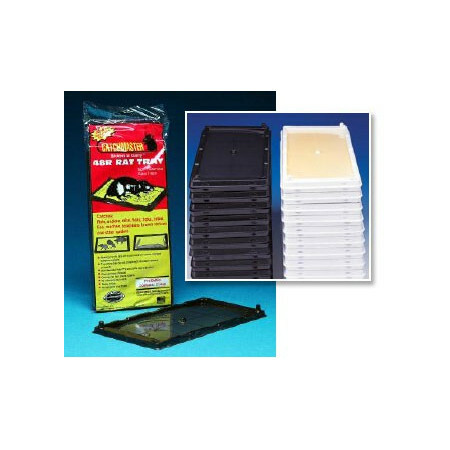 Control and elimination of rats by traps rats glue board Catchmaster. The active and built-in bait helps to the efficiency of the trap. 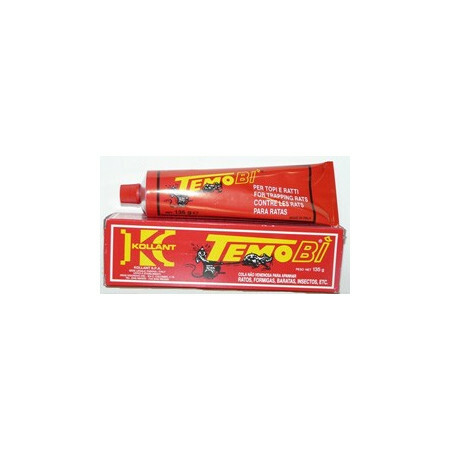 These products of very good quality, they are designed by the intention of capturing, of eliminating and killing to rats and creeping insects. 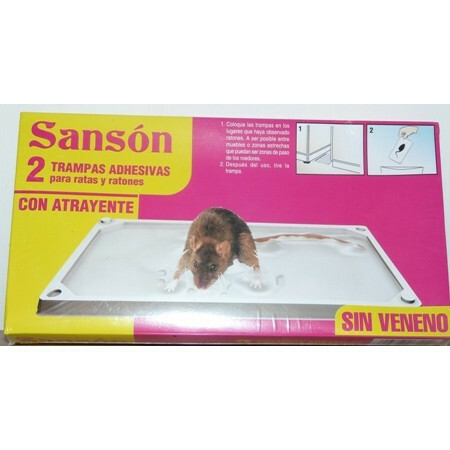 Trap of very complete capture, it is possible to use for flying insects like flies, mosquitos, moths, etc, for terrestrial insects like ants, cockroaches, spiders, small reptiles, etc, and for rodents like mice, rats, voles, etc. 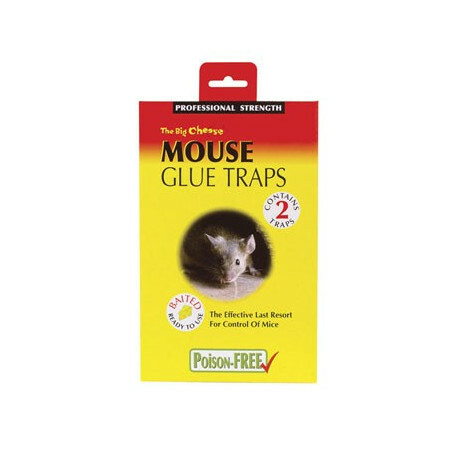 This trap contains glue where rodents are trapped there. 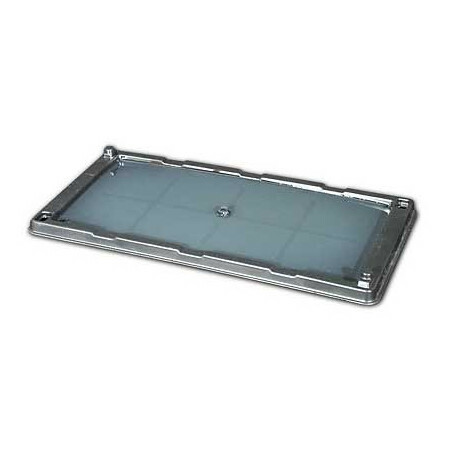 If you have tried all kinds of traps have been effective and not try these glue traps, the results are guaranteed. 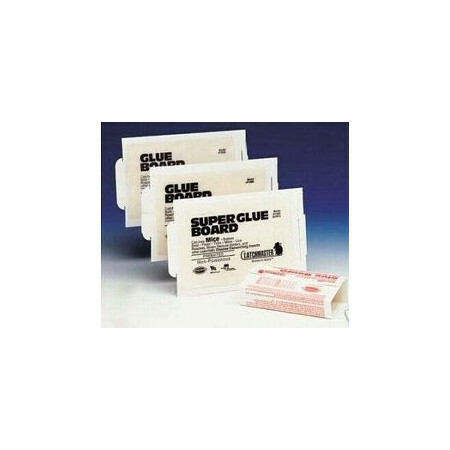 Ideal glue traps for the control of rats. Strong glue traps where the rats are trapped. 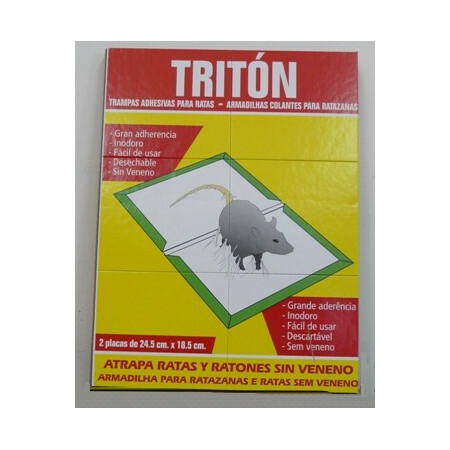 Catch and kill rodent pests. 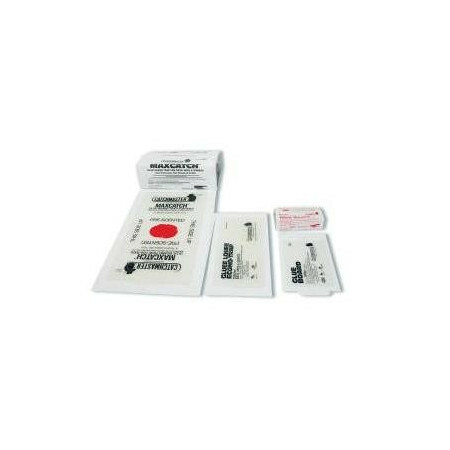 This product can be placed anywhere because it has no chemicals. Composed by 2 trays and 2 dust-guards, he will find the refills in Spare/Traps section. Avoid the problem that the rats and mice generate in his home, trade, work, shop of nourishment, etc. 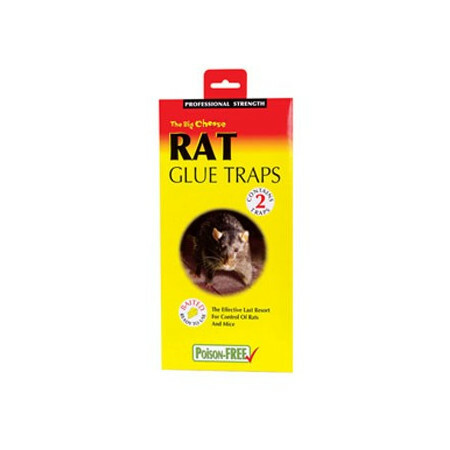 Place Trapper Glue Boards in areas where rodents will most likely cross over them as they move from hiding places to feeding areas. Best locations are along walls, runways, gnawed openings and near burrows where rodents are most likely to travel.